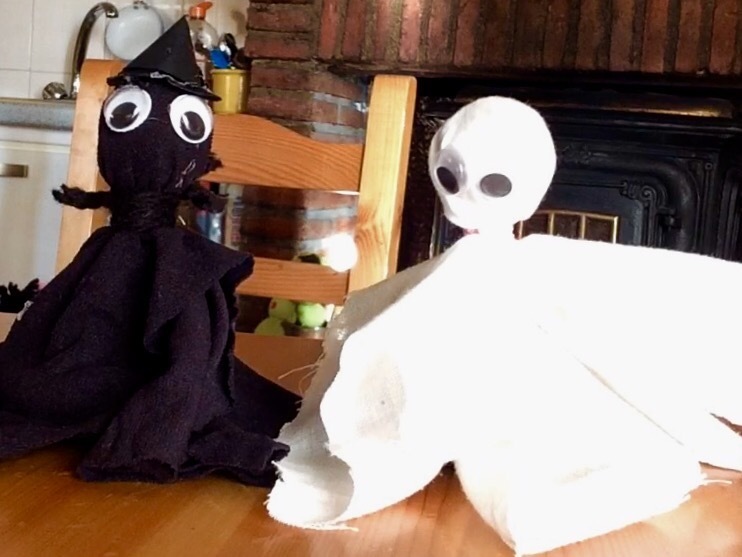 Learn out to make a witch and a Ghoul out of Chupa Chups Lollies. All our Halloween Crafts can be found here on our website on the HALLOWEEN CRAFTS page. We hope you enjoy making them.